Laboratories used for scientific research take many forms because of the differing requirements of specialists in the various fields of science and engineering. Sample Preparation is a vital aspect of any research laboratory. 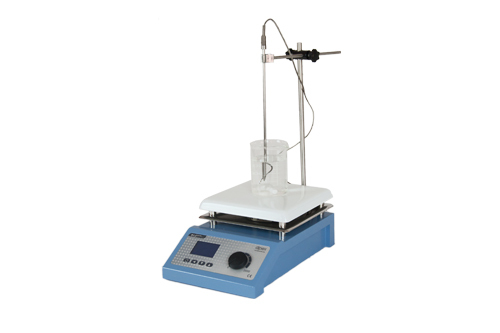 Thus Instruments like Magnetic stirrers, Hot plates & Ultrasonic Cleaners are an essential requirement of any laboratory. Speed Display Resolution: 1 R.P.M.